January to Mid May, our family friendly Estate Winery & Restaurant open Saturdays & Sundays from 10am to 4pm. Saddle up for wine tasting, lunch & share plates or our fresh hot berry waffles. 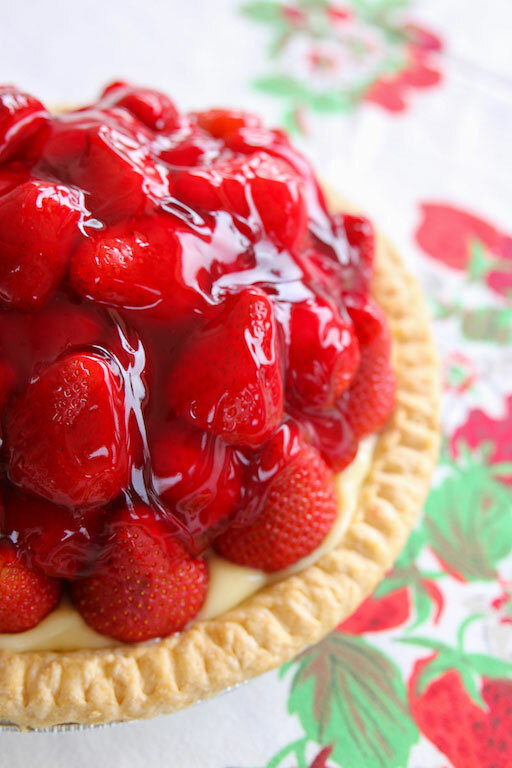 Pick up frozen IQF berries, pies, meals, jams, jellies and more from the winery too. Shop online all year round for all your farm favourites! Mid May the farm re-opens! 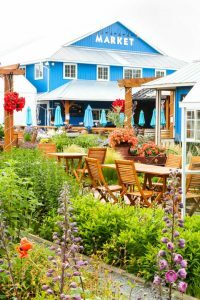 Guests can enjoy our family friendly u-pick fields, Restaurants, Waffle Bar, farm fresh Bakery, home & garden Market and Estate Winery. During the summer you’ll find beautiful fresh berries (u-pick or pre-picked), daily baking from our Harvest Kitchen, our own farm made ice creams, fudge, milkshakes, donuts, smoothies and more. Visit our ‘crop watch’ page or sign up to become a ‘farm friend’ so you never miss an update on ripe berries, warm pies or fun events. Families can learn & play together in our Fresh Family Fun Field filled with jumping pillows, tether ball, peddle tractors and more. In the fall we offer all things apple & pumpkin along with a barley maze, pumpkin patch and tractor rides. Over the Holidays we transform into a winter wonderland for the whole family to enjoy. Visit our website to view our line up of cooking experiences, classes and special events. Reserve your private event with us! We offer you the perfect pairing…Your memorable event with our inviting indoor and outdoor venues and gourmet catering services. 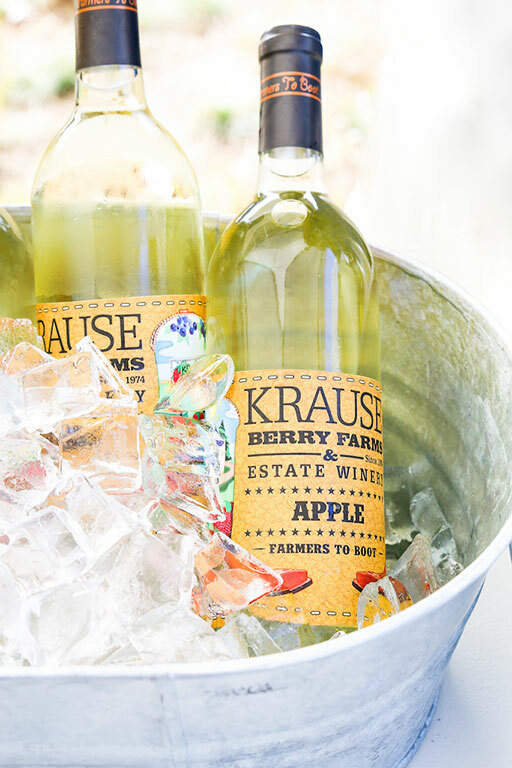 Enjoy the scenic countryside setting that is Krause Berry Farms & Estate Winery, for a truly enjoyable meeting, retreat, family reunion, birthday party or wedding. There’s so much to enjoy!! Krause Berry Farms & Estate Winery…. It started small when Alf Krause planted 1 acre of strawberries back in 1974. Today, Krause Berry Farms has expanded to over 200 acres, growing and producing some of Fraser Valley’s best berries and vegetables. Owned and operated by Alf & Sandee Krause, their commitment to ethical and sustainable farming has resulted in loyal guests spreading the word and returning year after year. The abundance of delicious fresh berries & vegetables, combined with Sandee’s creativity and passion for baking, led to the development of an ever expanding line of farm-made products available in our Market, Bakery, Fudgery, Creamery, and Porch. 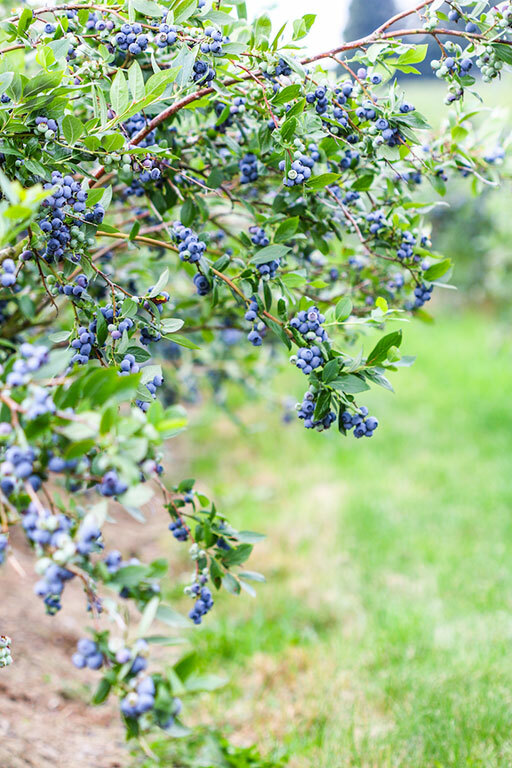 Our Berries are grown right here on our Farm.